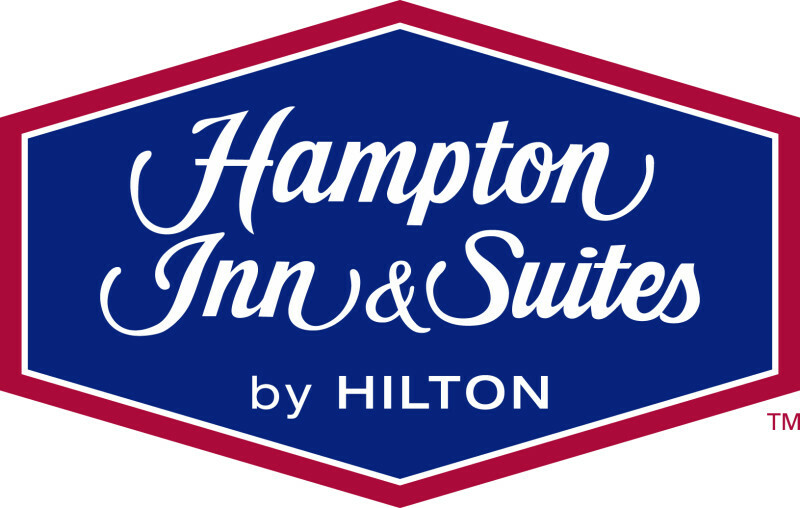 Welcome to Hampton Inn & Suites Fargo, ND hotel, conveniently located off I-94 in Fargo-Moorhead's premier shopping and entertainment district. Attractions nearby include Red River Zoo, West Acres Shopping Center, Scheels and Fargo-Moorhead Visitors Center. Closest hotel to Scheels Arena and numerous restaurants within walking distance. Hector International Airport, North Dakota State University, Minnesota State University Moorhead and downtown are all easily accessible. Guests of Hampton Inn & Suites Fargo, ND hotel enjoy complimentary hot breakfast, complimentary Wi-Fi, indoor pool with children's playland, whirlpool, fitness center, business center and 24-hour Suite Shop. Each room features comfortable beds with firm and soft pillows, HDTV, fridge, microwave and well-lit work area. We hope to accommodate you on your visit to Fargo, ND or Moorhead, MN. For small meetings or events, our Fargo, ND, hotel provides a meeting room with all of the important features. Expect wired internet and WiFi at Hampton Inn & Suites Fargo. This cozy meeting room accommodates up to 12 people. Use the ‘Check Availability’ link on the right side of the page and find more information on group room blocks. Plus, we’ll help you create a free personalized, online page to help make the reservation process easier. Our friendly hotel staff in Fargo will be happy to help you get started.